Four equal sides and four equal angles, the geometry of the square demonstrates a clear style. Straight lines and angular shapes are a typical expression of modern architecture. 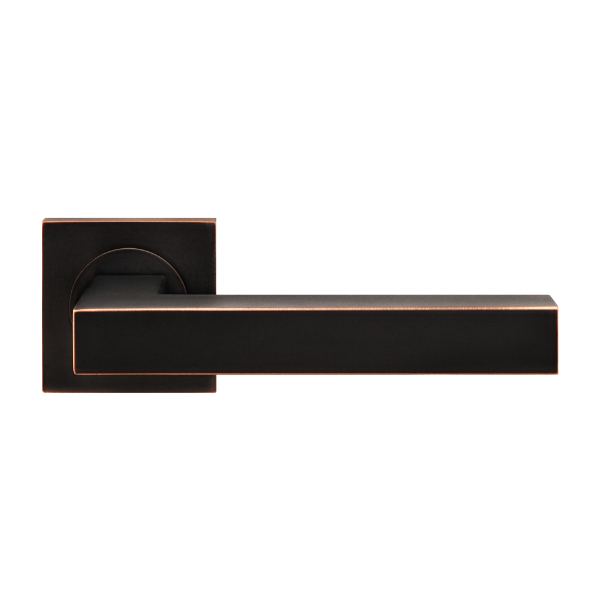 This is shown through the square roses and rectangular forms of KARCHER DESIGN door handles, knobs and window handles. Thus, even at the door, the architectural idea of angular design elements is realized. KARCHER DESIGN offers an assortment of clean lines and angular shapes completing the design of any modern room.